You want your business to be No. 1 in your industry, but it all starts with being in first place online in today’s competitive digital landscape. In other words, you need to become a master at SEO. But how does SEO work? Research shows that business spending on SEO is projected to jump from just $11.44 billion back in 2008 to a whopping $79.27 billion in 2020. If you are not on the fast-moving SEO bandwagon yet, you and your business will soon be trailing behind. Being found online is unquestionably a big deal nowadays, but you may understandably be intimidated by the complex world of SEO. Here’s a rundown of SEO tips to implement and how to get SEO to work for you. SEO, also known as search engine optimization, is a process used to get traffic to your website from the natural, editorial, organic or free search results on Google and other search engines. The more your website appears in a user’s list of search results thanks to SEO, the more likely you will get people coming to your site. And that increases your chances of turning users into clients. How can you get your site to show up more often in search engine results? It needs to please today’s search engines, and the key to achieving this is offering an excellent user experience on your site. That means providing relevant, high-quality, multimedia content consistently to your specific niche audience. It also means having Web pages that are mobile friendly along with images that will capture the user’s attention and offer information that is easy to consume. 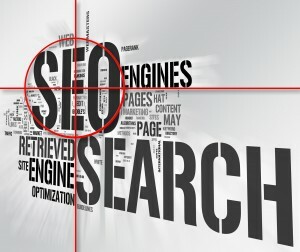 How Can You Make SEO Work for You? Now we’ve answered the question “How does SEO work?” The real question you may be asking is how it can work for you specifically. For starters, perform some research on your competition. Figure out what their pages are missing. This is something you can offer on your own site. Now, focus on your site. Start by creating strong content, whether it is for a landing page or a blog post. The better your content is, the more likely it will catch the eye of Google. Then, be sure to include a keyword in your title. A keyword is any phrase or word you use in your website content that will enable people to locate your website through search engines. This same keyword also needs to go in at least one of your sub-headers as well as in the alt-tag and name of the image you include in your content. You’ll also want to include the keyword in your URL and in the content of the post itself. 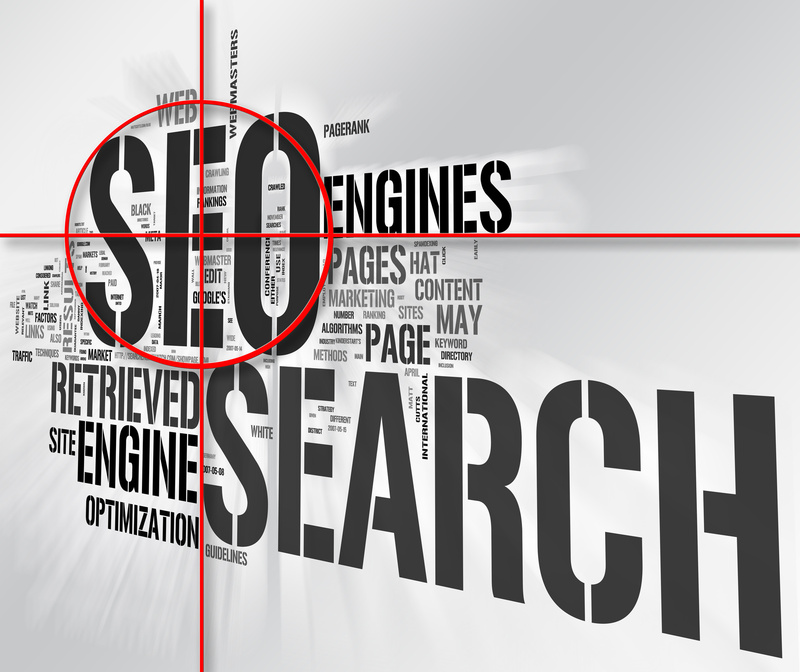 In other words, keywords are the key to success with SEO. Your content also needs to include internal and external links, as these links will make your content even more credible in the eyes of search engines. We offer top-of-the-line SEO services along with other marketing services for your business, ranging from Web design to branding and even social media marketing. Contact us to find out more about how our team of experienced marketers can help you to achieve your organizational goals through affordable, creative and effective marketing solutions.